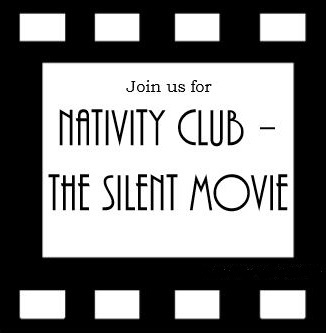 Here’s the full version of the Silent Nativity Movie. Well done to our Nativity Club actors and actresses and the Nativity Club leaders – a fabulous job! What fun! So pleased we can watch this again – thanks for posting it.